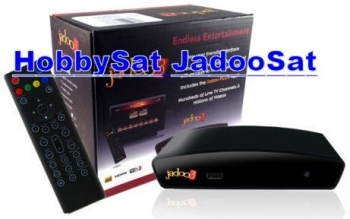 Get ALL the Jadoo channels for a good discount!!! 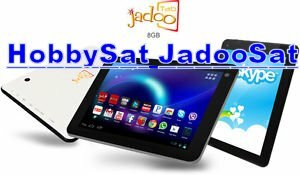 Facebook: Enjoy the South Asia Entertainment with ALL Jadoo channels. Item 869a: $99.95Can or $74.95us Clearance Price only Brand New. Kijiji (Local Pick Up) Clearance Price Only $99.95. I will sell below 1/2 my cost at $99.95 total. For a couple days, then back to regular price.